Ahh, match play. The WGC-Dell Technologies Match Play began yesterday, and this is one of the few times we get to watch golfers go head to head against each other. It feels just like being on the course with your buddies and betting each other hole to hole. Power Tee is the world's premier automated teeing system and is currently installed and featured at 60% of the golf ranges in the U.K., including four Ryder Cup venues and the home of golf, St. Andrews. 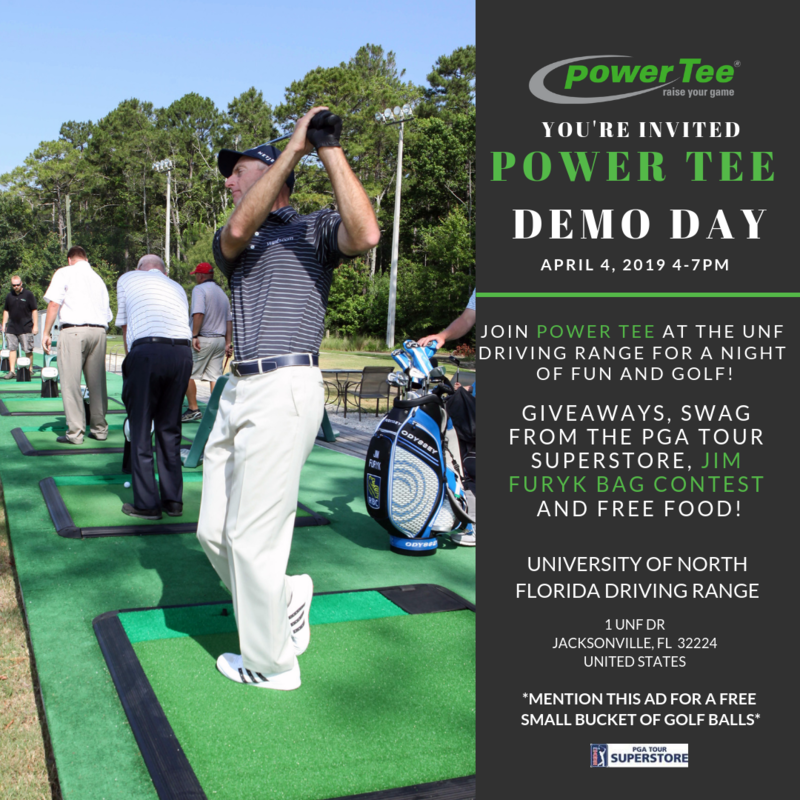 Power Tee offices are in Ponte Vedra, FL, and Swindon, U.K., and Power Tee workstations are currently in ranges in 18 countries, teeing up more than 6 million balls each day. We're endorsed by 2018 USA Ryder Cup Captain Jim Furyk, and 2018 Europe Ryder Cup Captain Thomas Bjorn. We are also endorsed by Mitchell Spearman, elite golf instructor to many PGA professionals, including two world #1 golfers. Interested in purchasing, but wish to speak to one of our experts?